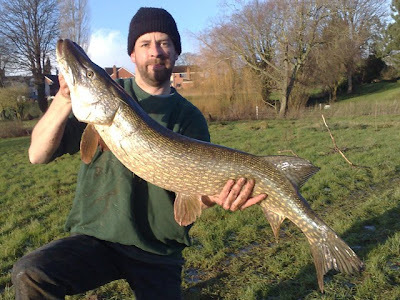 First day fishing for the Wye winter pike after 2 cancelled sessions due to flooding. 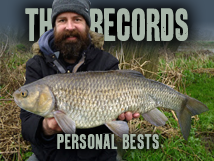 The conditions weren't great, the snow and ice were melting and salt from the roads was getting into the water. 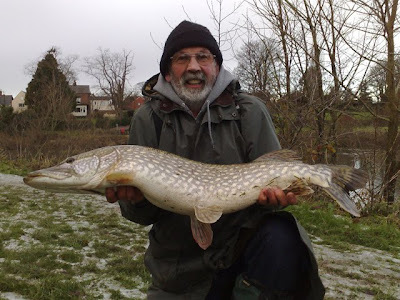 But great session anyway a 23lb 8oz (Me), 14lb (Dad), 11lb 10oz (Dad) and 6 jacks to about 5 pounds. 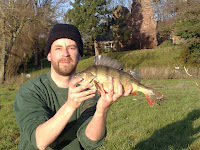 And a bonus perch for me on bleak livebait, at 2lb 1oz it is my personal best.